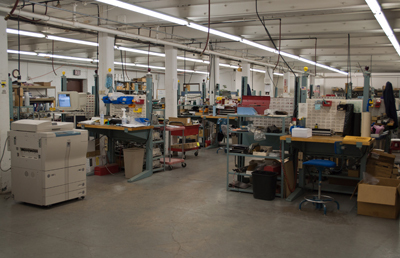 ProCare Copier Systems has cost-effective and eco-friendly Products, Services and Solutions! 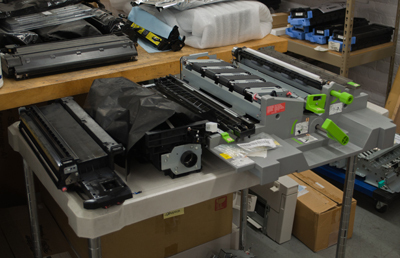 Our copier products and services are eco-friendly and New York State Executive Order Compliant. They will save you money and protect our environment. 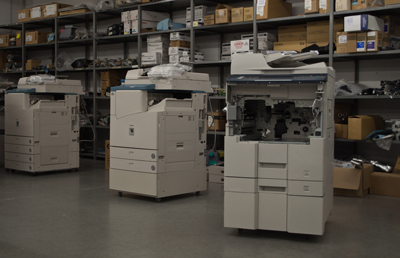 Whether you choose a high quality re-manufactured copier, our exclusive Low Cost Copier Rentals, or have copies printed in our full service Discount Copy Center, you can rest assured that you are helping the environment while receiving a great value.